If you are having trouble with logging into your Vega account or would like to change your existing password, we recommend you to follow these recovery instructions for your account. Click on this link to Vega Homepage. Click the Log In button found at the top right corner of your screen. Below the log-in form you will find a link saying 'Can't Access Your Account?'. You will be redirected to our Password Recovery page. Enter your registered email address and you will be sent an email with a temporary password. 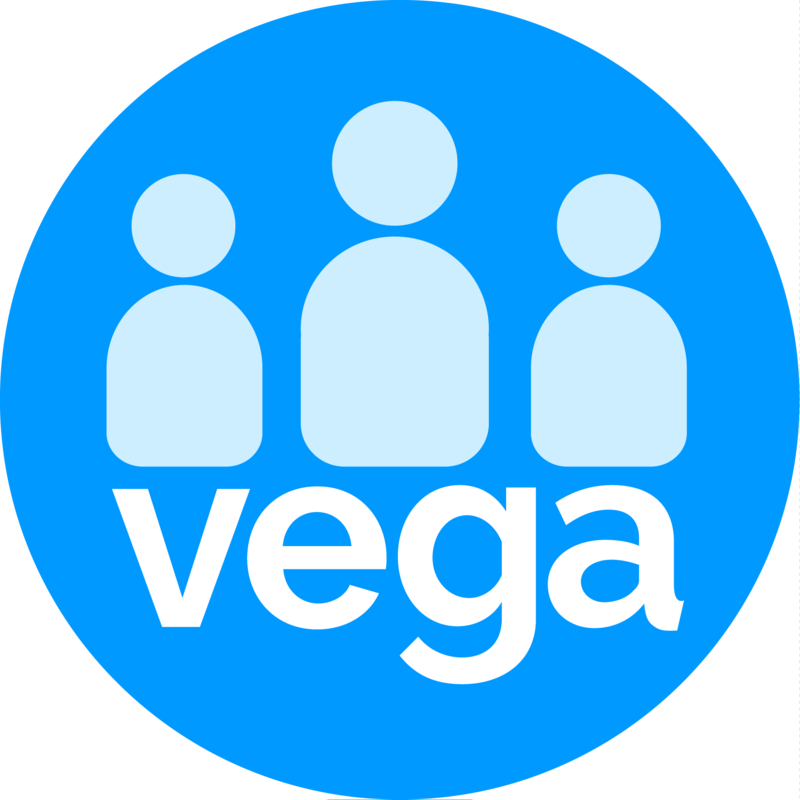 Once you've entered a new password, you may now Log in to Vega using your new password. If you don't see a recovery password email from Vega in your inbox, then it's possible that the confirmation email has been marked as spam and was sent to your spam email folder.